Roosevelt Stevenson Clark was born on December 21, 1933 in Winston Salem, North Carolina to the late George and Minnie Stevenson. He attended public school at Fourteenth Street School in Winston Salem North Carolina. He ceased his studies to go to work and care for his family. He entered the United States Navy in December 1950, where he served until January 1954. During his tenure in the Navy, he served in the Korean War. After completing his duty in the Navy, he started his career as a custodian at Winston Salem State University where he worked until his retirement. He often cared for his sister in law Ernestine Stevenson and helped her with the raising of her children, Vickie and Calvin. Due to his decreasing health, he moved to SC with his niece, Vickie where he gave his life to Christ and became a member of St. John Holiness Church, Nixville, South Carolina under the leadership of Elder Patricia Brantley in 2015. He was honored by his church family by being pinned the “FATHER” of the church. Bro. 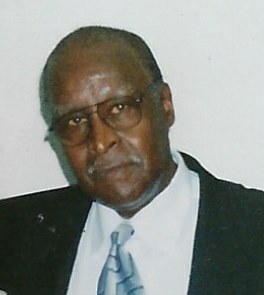 Roosevelt Clark was a man who was known for caring and helping others even during his illness. God granted his son Roosevelt Clark his wings on October 21, 2018 at 1:40 a.m. while resting in his sleep at Pruitt Health Nursing Facility. He was preceded in death by his wife Ruth Crockett Clark, his parents and his three brothers and ten sisters. He was preceded in death by his wife, Ruth Crokett Clark, both parents and eleven siblings. He leaves to cherish one daughter Sharon (Marion) Humphrey of Winston Salem NC. A special niece and nephew who he reared in his home, his caregiver, Vickie (David) Halls of Hampton SC, and Calvin (Angela) Stevenson of Augusta Ga. One sister in law, Ernestine Stevenson. Two Granddaughters: Netasha Clark and Nekesha Clark both of Winston Salem NC. Two great grandchildren, Success Orr and Jada Evans. Two great nieces who served as his personal comedians, Brionna Love and Datasha Mitchell. A host of nieces, nephews, cousins and friends and a very close church family, St. John Holiness Church. 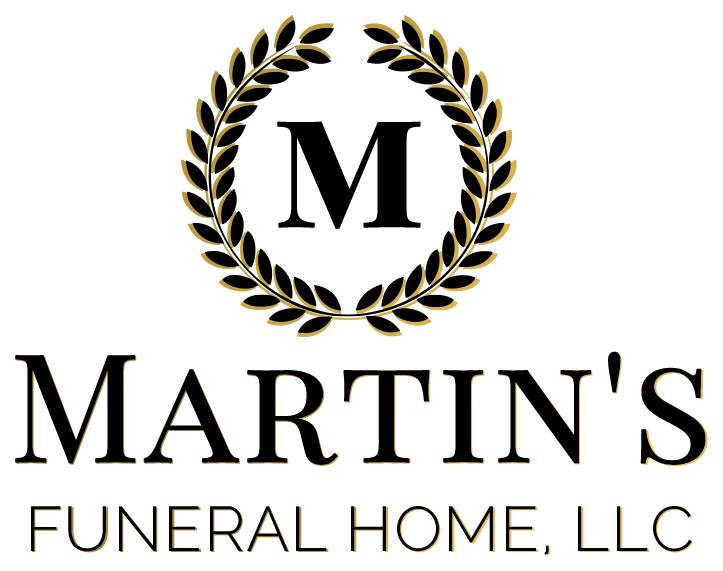 Visitation will be held October 27, 5-7 PM in the John Eli Memorial Chapel of Martin's Funeral Home. Funeral service will be held 11:00 AM, Sunday, October 28, Greater Rock of Ages Church, 4530 Luray Highway, Brunson, SC.